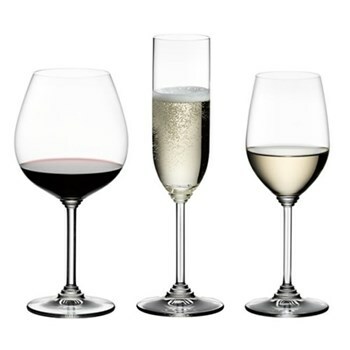 Founded in Bohemia in 1756, Austrian glassmakers Riedel are the leading manufacturer of fine crystal wine glasses. 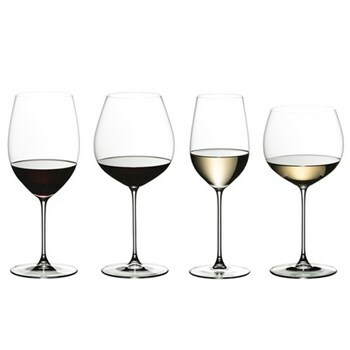 Famous for originating the concept of having different shaped glasses to enhance different types of wine, the business has been in the Riedel family for 11 generations, and is now headed up by Maximillian Riedel, with factories in Austria and Germany. 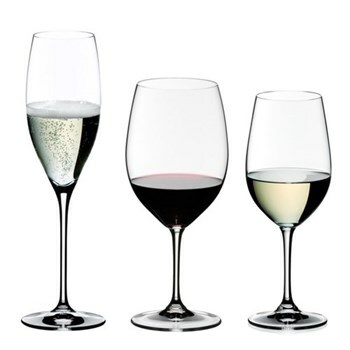 Riedel glasses have been developed throughout the past 250 years to provide the drinker with the optimum taste experience. 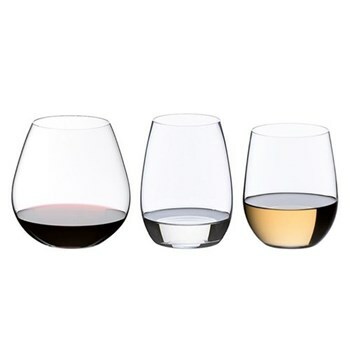 Each glass is designed to direct the wine to a specific area of your mouth to achieve the best flavour, and features a large bowl, allowing the aroma to collect there. Riedel’s latest business venture is their iPhone app which has a wine list, with a glassware recommendation for each wine.